The Sheep Whisperer: Spring Fever Sayings 3 ! Flowers are blooming, birds are singing , & new life is appearing. Oh, the many wonders we enjoy in Spring! The season motivates us to buy seed, to prepare the soil, & to plant our seeds, hoping for an abundant harvest. Let's continue to dig a little further & attempt to unearth some more common sayings & their origins. Ewe know I have lots to learn, so lay another "saying" on me! The first expression is just a "Drop in the Bucket", in comparison to all the common sayings that we use. It means a very small piece in proportion to the whole, & can be traced back to the Bible. The prophet Isaiah spoke these words to the people of Israel during their Babylonian captivity. He said, "Behold, the nations are as a drop in the bucket, And are counted as the small dust on the scales;.."Is.40:15. God was communicating through His prophet that His plan would take precedence over any nation's actions. 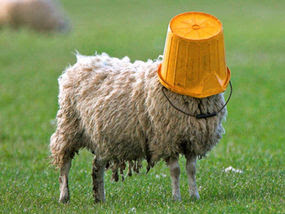 Did Ewe say "Drop in the Bucket"? I can't see the meaning of it! 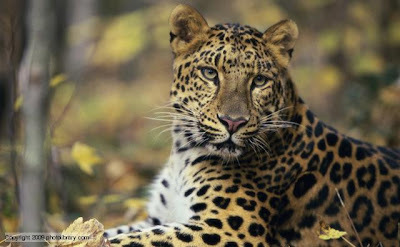 The next saying we will examine is a proverbial question," Can a Leopard change its Spots". This phrase can also be traced back to the Bible, & particularly, to the prophet Jeremiah. " 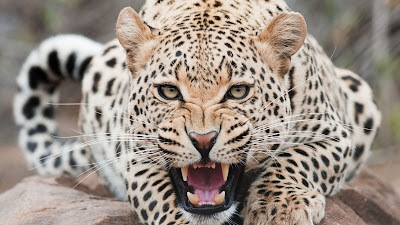 Can the Ethiopian change his skin or the leopard its spots? Then may you also do good who are accustomed to do evil." Jer.13:23. It asks the question as to whether or not any person or creature is capable of changing its innate being. Fortunately, we know that Christ alone, is the only One capable of changing the very heart of man! What was the Question? 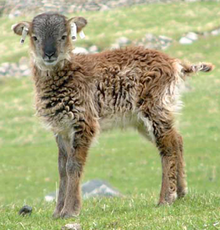 Would Ewe please repeat it? The last saying for today is the phrase, a "Labor of Love". This expression can also be traced back to the Bible. In the Book of Thessalonians, Paul writes," We give thanks to God always for you all, making mention of you in our prayers, remembering without ceasing your work of faith, labor of love, & patience of hope in the Lord Jesus Christ..." 1Thes.1:2,3a. It is also seen in Heb.6:10 " For God is not unrighteous to forget your work & labor of love..."When something is done for the shear pleasure of benefitting a loved one, or other needy person , Ewe have performed a "Labor of Love"! Caring for Kids is a "Labor of Love"! 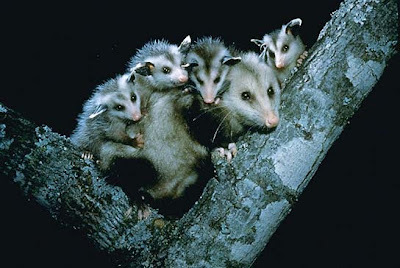 We will either "Hang together, or we will Hang separately"! Sheep thrive when they are loved well by their Shepherd. They experience peace & contentment sitting near His feet. Sheep are drawn to the Good Shepherd! 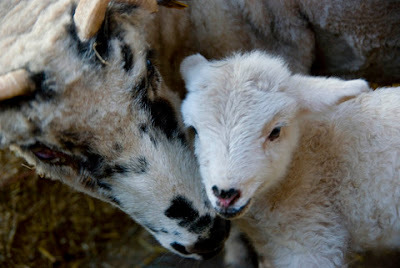 As Ewe go through Ewer day, ask God to direct Ewe to someone who is in need of a reminder of His love! Happy Trails!